It’s quite common for people to interchange club soda with seltzer water as long as they can see those nice, sparkling, little bubbles in their aerated drinks. However, these artificially carbonated drinks are different in more ways than one. If you like mixing up cocktails, cooking food, or if you’re a lover of carbonated water, this one’s for you. Low-calorie alternative to sugary sodas Can relieve symptoms of digestion problems and acidity. Club soda is plain water that is artificially carbonated and mixed with small mineral additives such as potassium sulfate and potassium bicarbonate. These additives neutralize acidity and emulates the taste of natural mineral water. The carbon dioxide in carbonated water brings out the effervescence (fizz and bubbles) in these tasty and refreshing beverages.. In addition to being a favorite cocktail mixer, club soda is low-calorie alternative to sugary sodas. Club soda mixed with the batter enhances the texture of pancakes and waffles. Expect the same results with tempura when club soda (instead of milk or water) is mixed with the batter. Seltzer water (also known as just “seltzer”) is carbonated water as well, but it does not contain any mineral additives. Aside from water, it only has carbon dioxide. It is similar to mineral water, the only difference being that seltzer water is artificially carbonated. Seltzer water is available as plain or flavored versions. Seltzer is a popular mixer used in cocktails. Fruit juices get more fizziness when seltzer is added into the mix. Restaurants use seltzer water in their bars and soda fountains. They add it to sweet drink mixtures served as fresh sodas. Many people have started using seltzer water in their homes, particularly as a stain remover. When added to the stain, seltzer water is known to accelerate the stain removal process. So, what’s the difference between club soda and seltzer water? While both drinks are artificially carbonated, club soda contains mineral additives which allows it to taste like mineral water. Seltzer water has only carbon dioxide due to the carbonation, although flavored versions are available. Despite negative views about artificially carbonated drinks, club soda has proven to be a low-calorie alternative to sugar-laden sodas. Surprisingly, it is also a texture enhancer when substituted for milk and water in the batter mix of pancakes or waffles. Seltzer water mixed with fruit juices has more effervescence and is commonly done in restaurant bars and soda fountains. People use seltzer water to aid in removing stains. 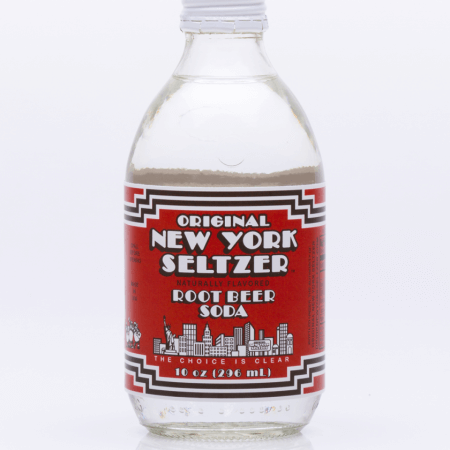 Natural healthcare advocates recommend seltzer as an effective remedy for symptoms of indigestion and acidity problems.